For a limited period only, we invite Biodynamic UK members, to enjoy a memorable 5 days with us at a special discounted rate. Experience the true flavours of Italy as well as mastering the art of traditional pizza making with renowned Italian pizza chef, using locally sourced, fine ingredients. 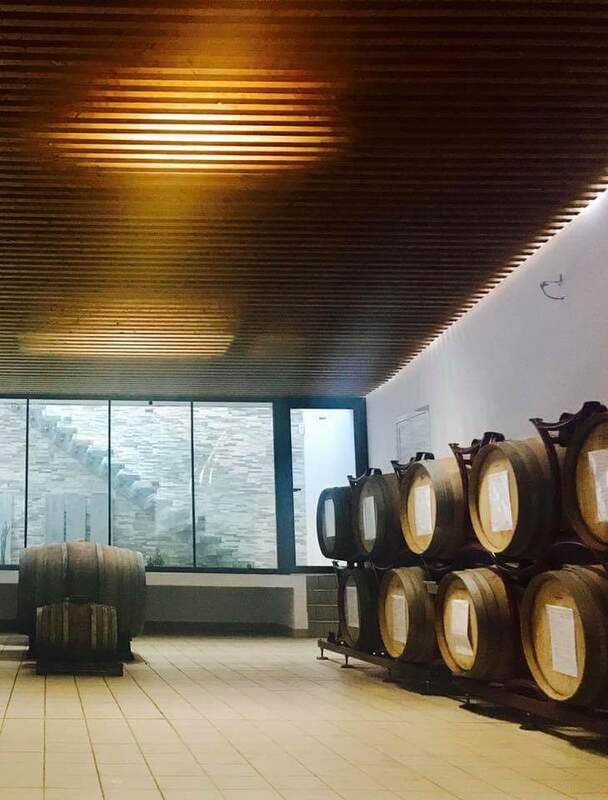 Owner of Palazzo Tronconi, Marco will take you on a personal wine tour of his vineyard and winery where you will be able to taste the biodynamic wines we produce. Take in some culture we have handpicked the most beautiful places, off the tourist track that represent our Italian heritage and this beautiful landscape, including the beautiful historic fishing village of Sperlonga and the interesting and the quirky Casa DH Lawrence. 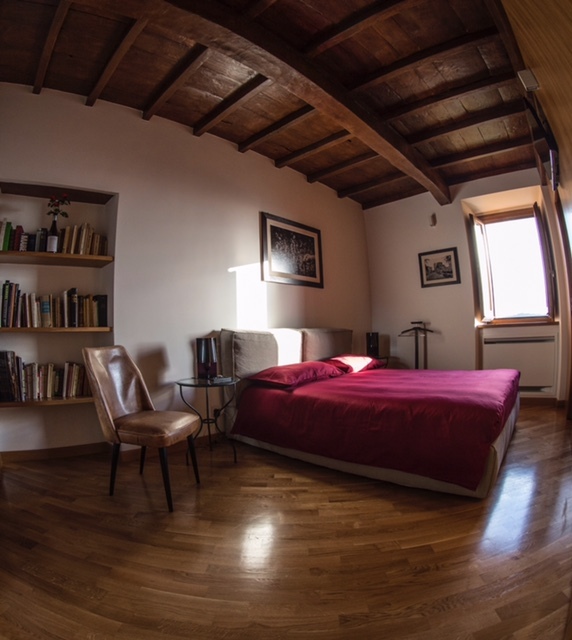 Generous breakfasts including home baked traditional pastries and fresh Italian coffee. A Tour of our own Demeter certified Vineyard, Winery and Tasting Rooms with a light lunch of locally produced organic food. Marco, oenologist and owner will take you through the wine making process. You will start in the vineyard, followed by the winery and finally the most enjoyable part – the Tasting! Take a stroll round the ancient streets and discover the beautiful medieval town of Arce. Time to relax, and freshen up before an evening meal at a traditional Italian Pizzeria with wood burning stoves. A tour around Carlo Noro’s biodynamic farm and vineyard, Carlo is a leading authority on biodynamics here in Italy and also teaches Biodynamic Agriculture. Some down and time to relax. A Trip to Casa Lawrence. A beautiful Victorian Villa, once the home of a well known artist”s model and named after its famous visitor, DH Lawrence, who completed his novel ‘The Lost Girl’ here. As Lawrence found his inspiration here, with the breathtaking views, you will too! Relax and down time. Enjoy a Pizza Lesson with a reknowned, Pizza Master, he will be happy to share the secrets of preparing the best Italian pizza in the kitchen of Palazzo Tronconi. Be prepared for much laughing and fun in this lesson! Pack your beach bag! We will take you to the Ancient fishing village of Sperlonga, with stunning views over the azure blue, Tyrrhenian sea. Enjoy the gentle sea breeze whilst having lunch*.Voted as one of Italy’s most beautiful villages, the old town is full of charm of whitewashed houses. Depart for Rome. We hope you have a lovely stay with us! Depending on arrival and departure times Day 1 and 5 are flexible and can be adapted to accommodate lunch at no extra cost. To cancel the entire holiday, the Party Leader must write to us directly. Cancellation takes effect on the day we receive your letter. If you cancel after you confirm your booking, you must compensate us for losses as we incur costs from the moment you make the booking. The closer your cancellation is to the departure date, the less likely we are to recover the costs by re-selling the holiday at the original price. Our cancellation charge therefore increases as the departure date approaches, as shown below.